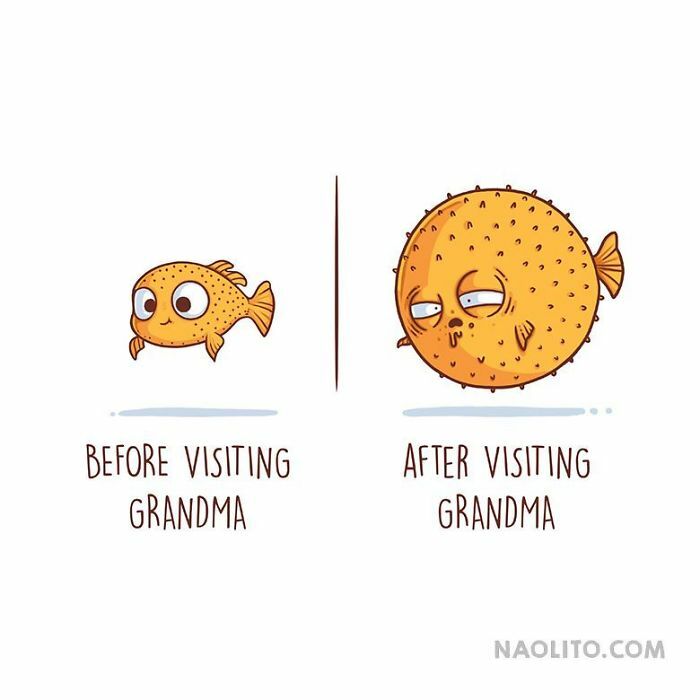 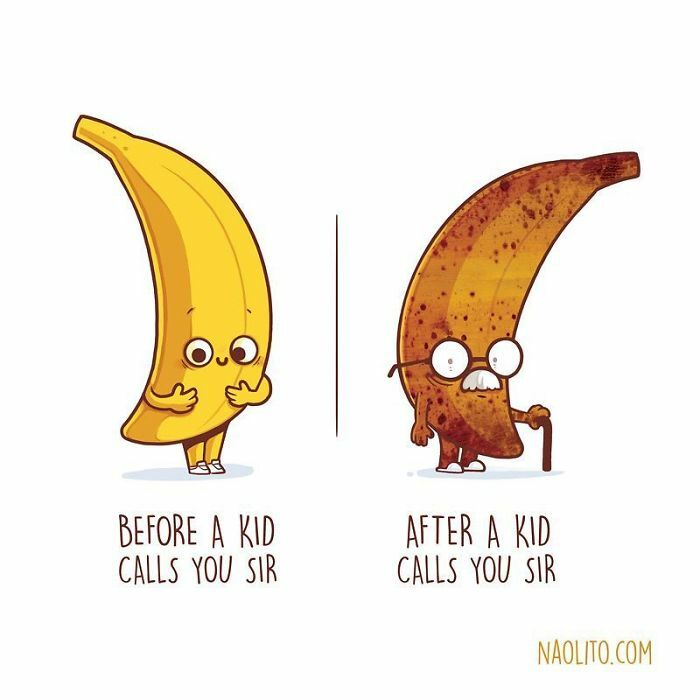 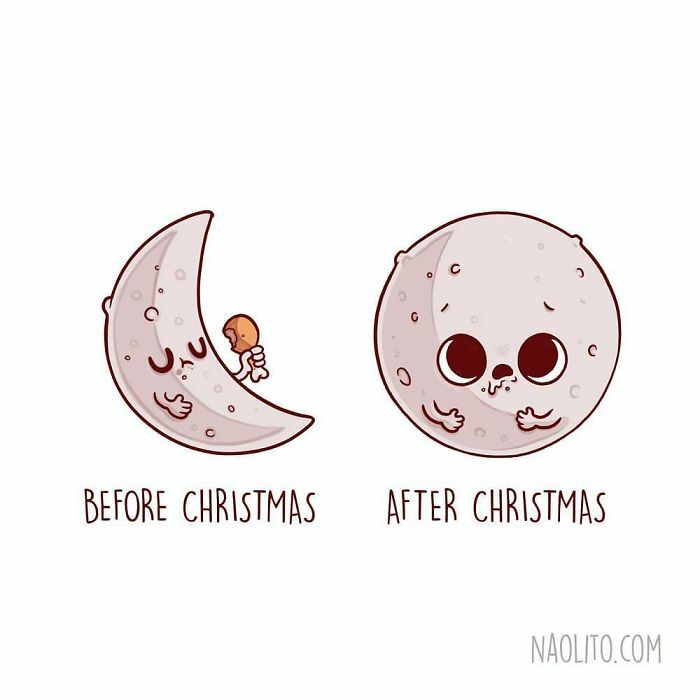 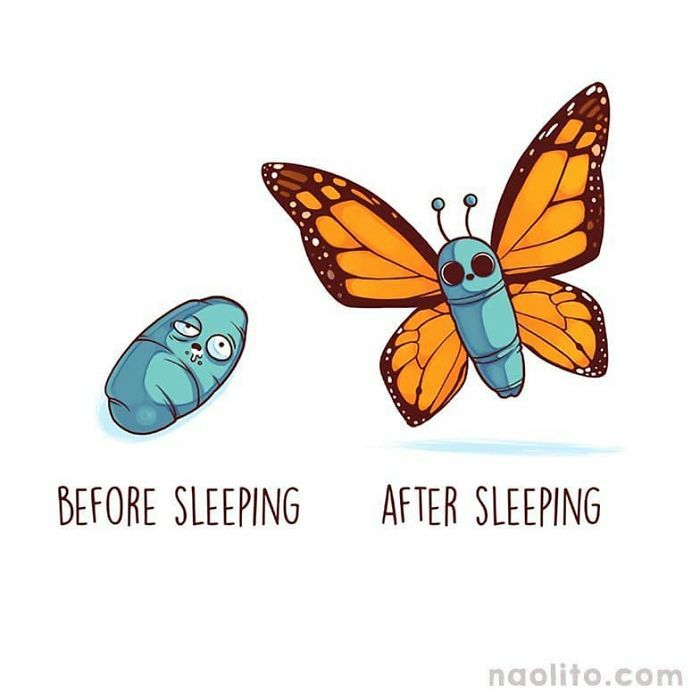 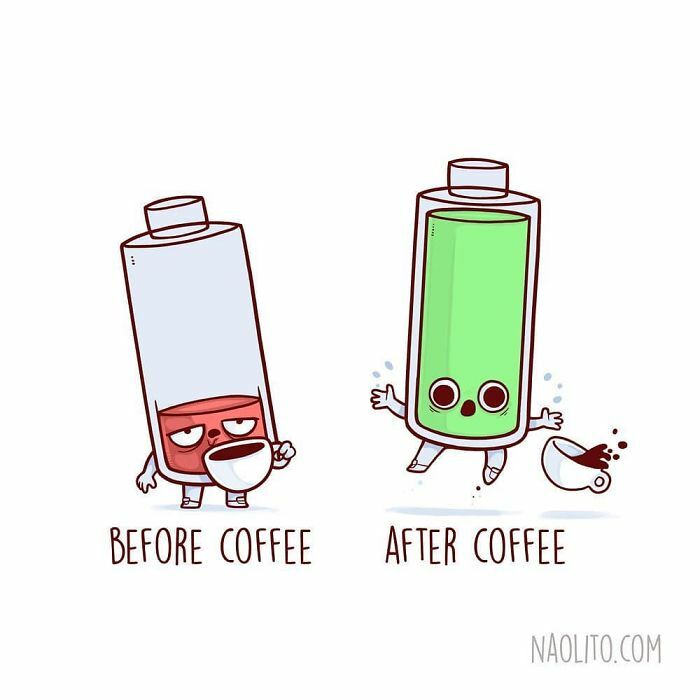 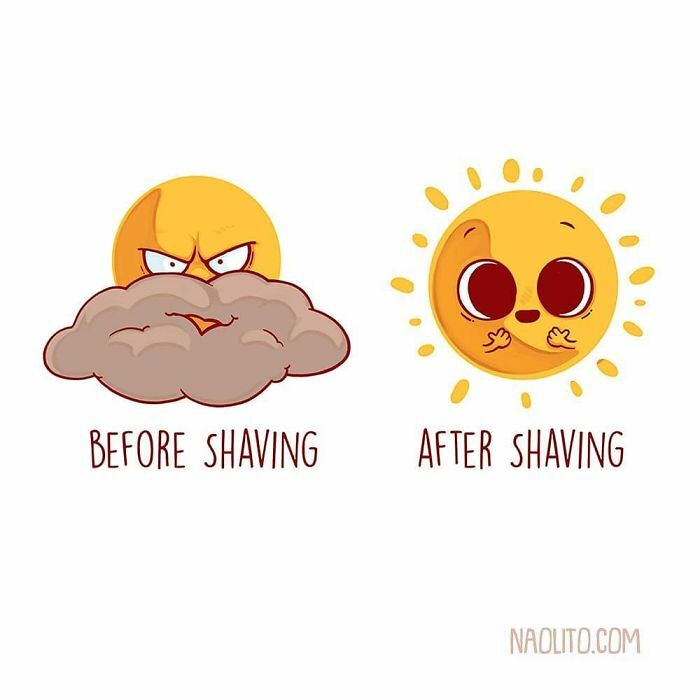 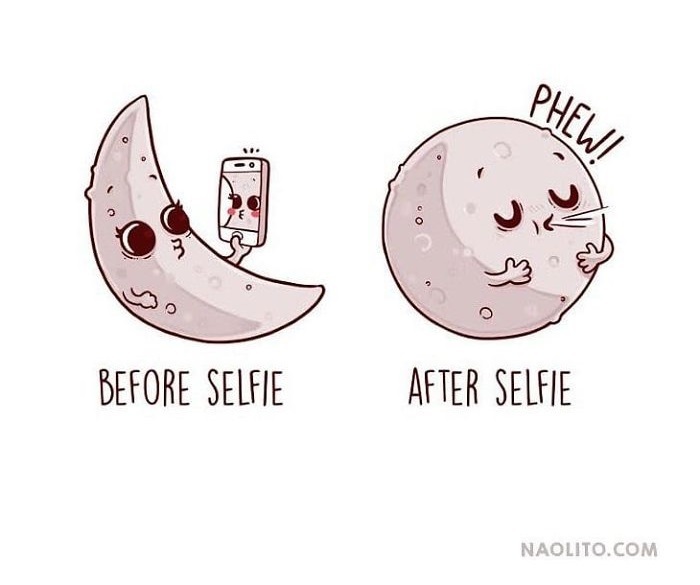 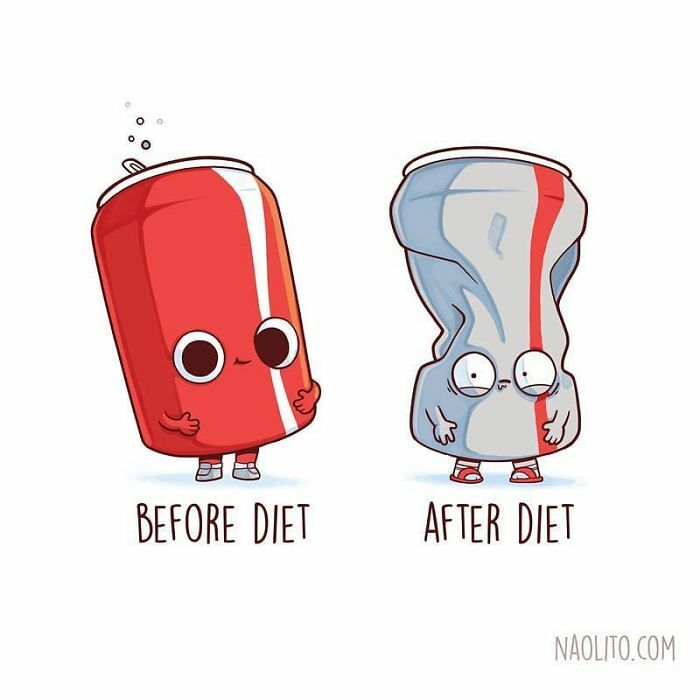 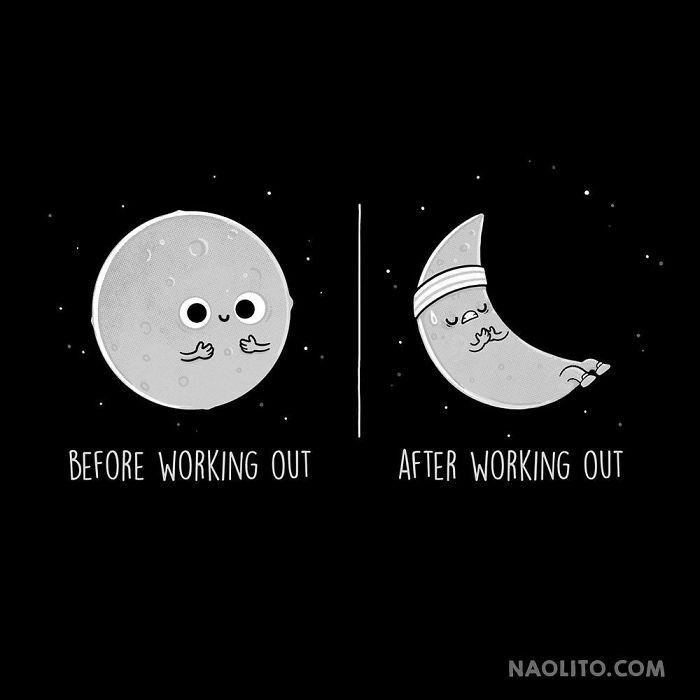 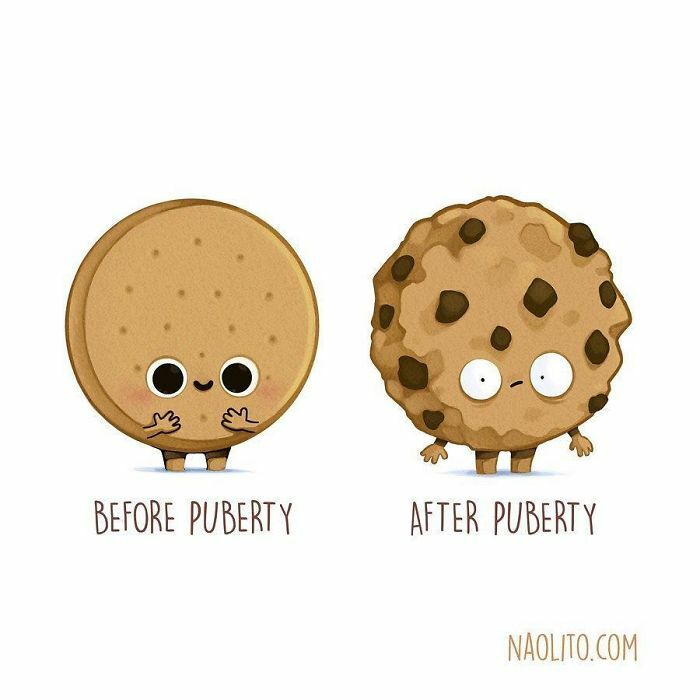 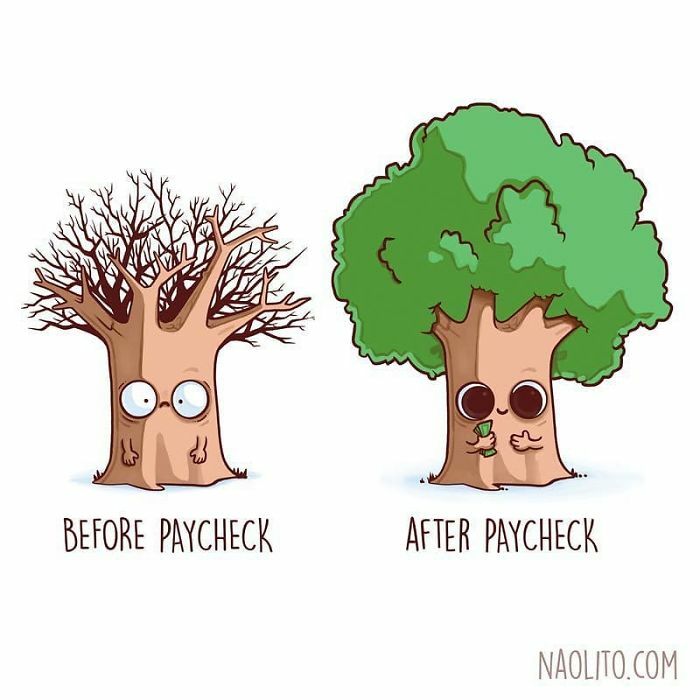 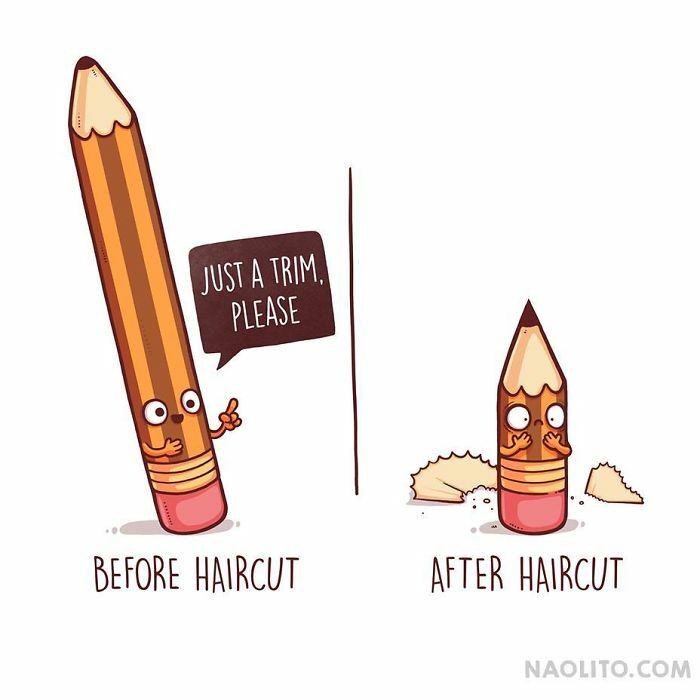 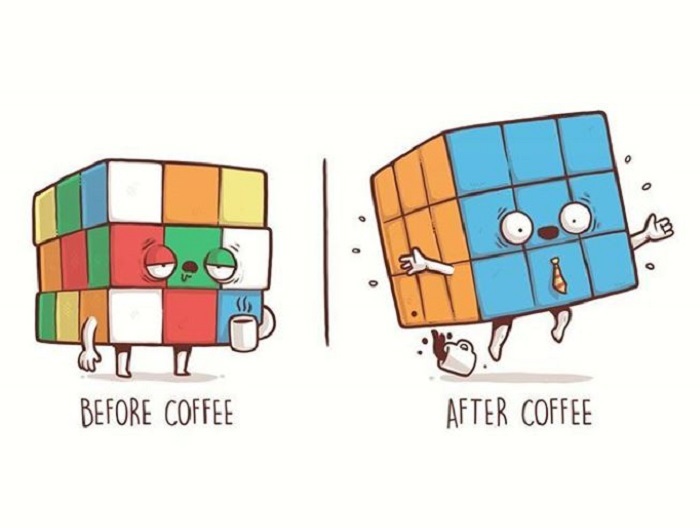 Life has many before and after moments that prove how dynamic they are, and one unique artist by the name of Nacho Diaz captures all those moments in hilarious before and after illustrations. 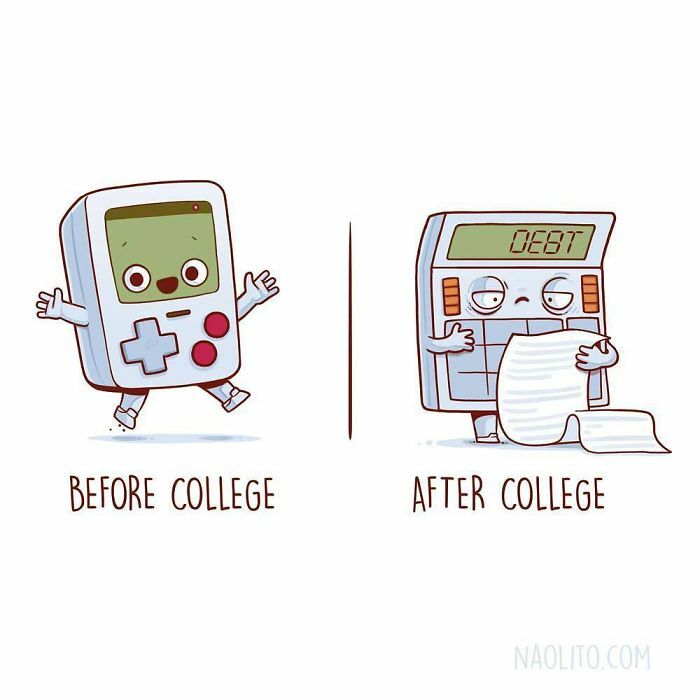 Life has many little before and after moments that happen to all of us, and some of them just have to be recorded at times. 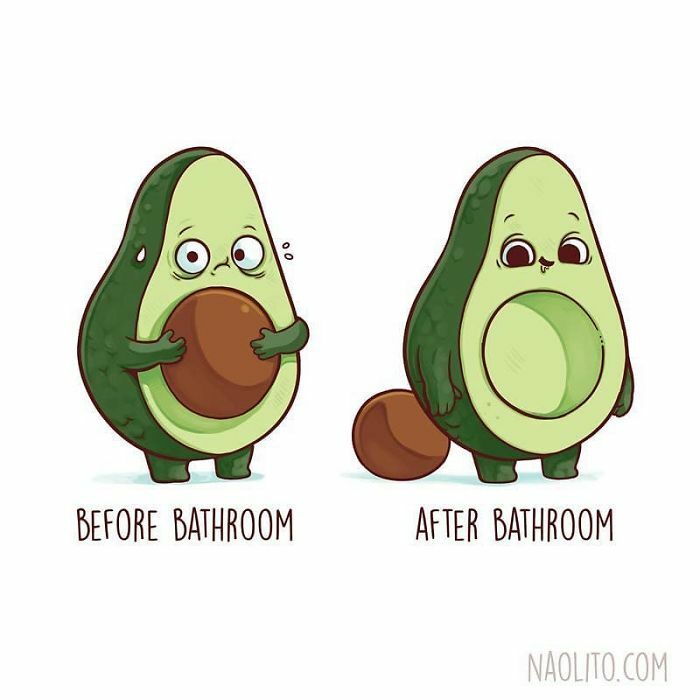 Nacho Diaz decided to turn these moments into art and commemorate the human experiences we all share in a hilarious and relatable way. 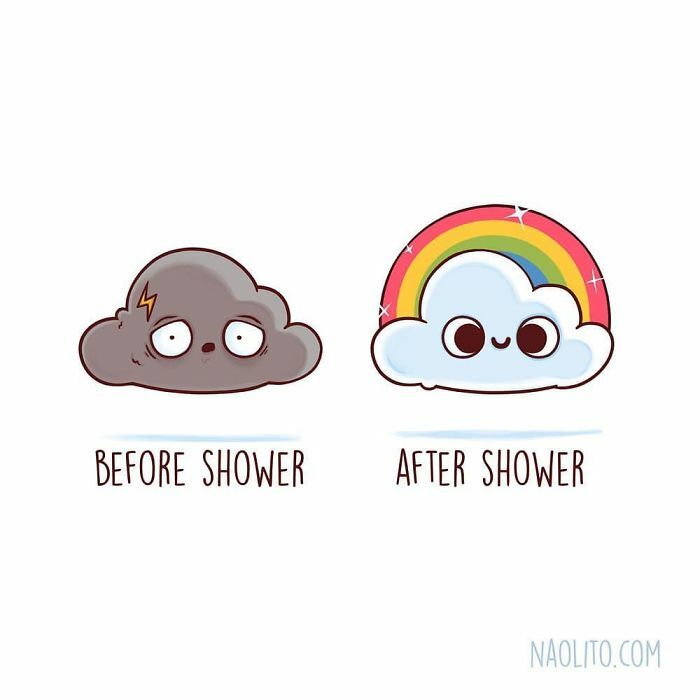 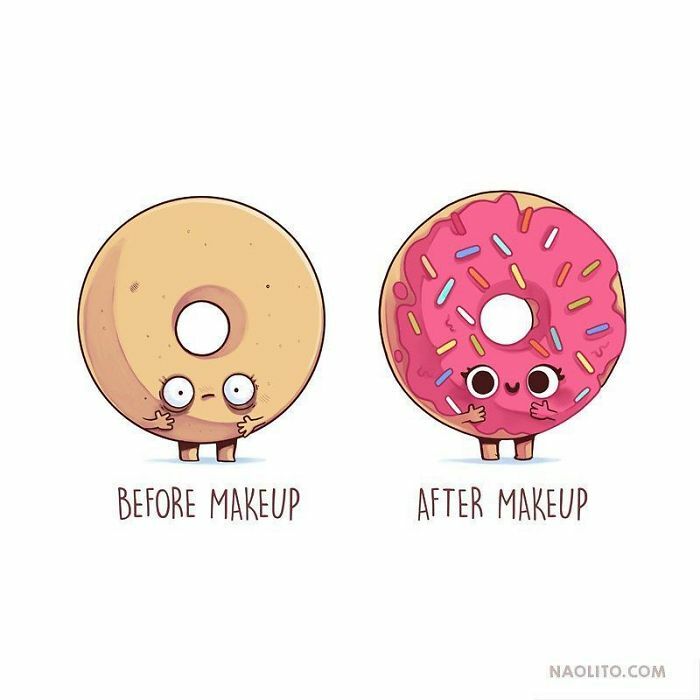 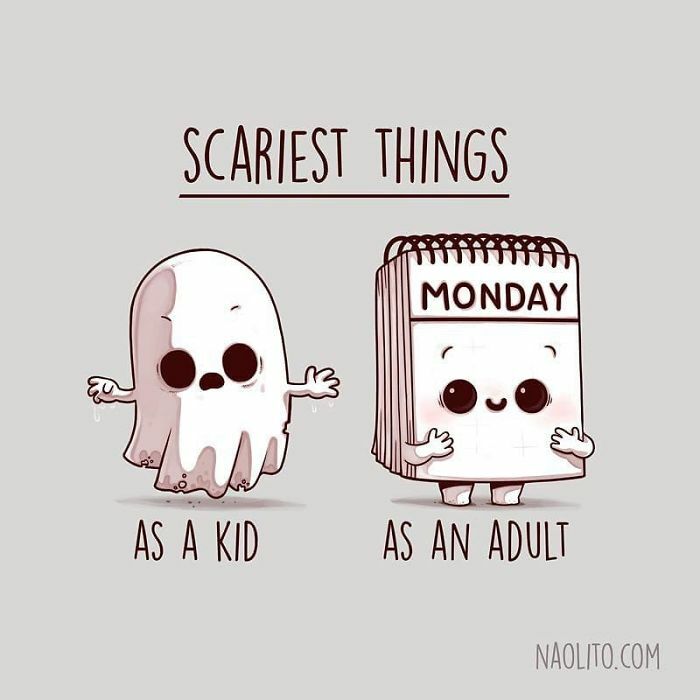 With accurate and absolutely adorable illustrations, Diaz shows his 100,000 Instagram followers how life can change sometimes in just a few moments. 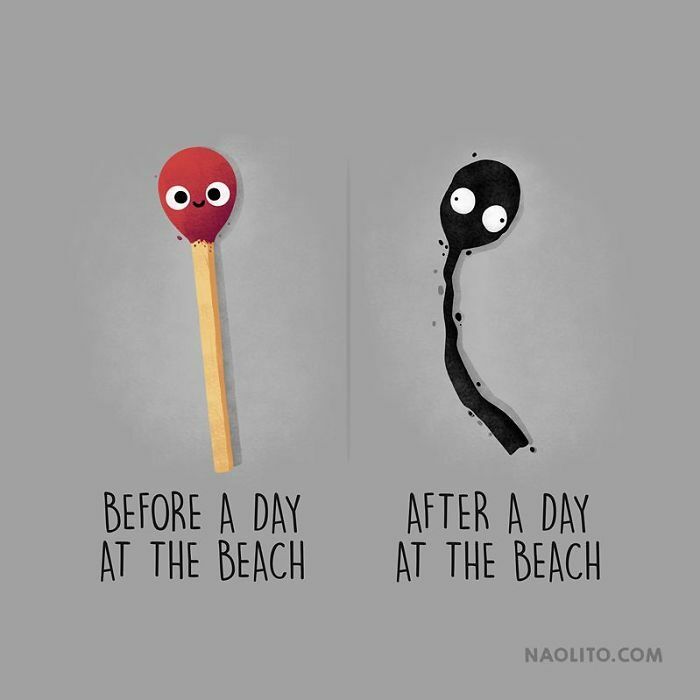 The artist's unique point of view comes from his exploration of life and what animals, people and objects have in common, and apparently it's a lot! 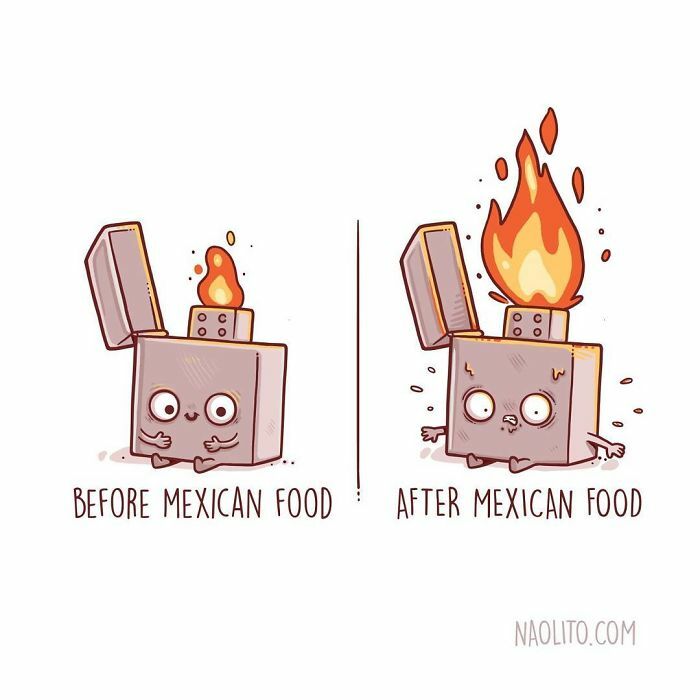 Take a look at the Nacho's hilarious illustrations that will make you laugh and also make you see yourselves in them.